Ladies and gents, grab a cup of tea – or coffee, or hot chocolate – because it’s time for a straight-up, honest chat. You are planning a wedding. How is it going? How far along are you – have you just started, or are you already months into it? Wherever you are, we’re going to tell you about the five things that are the biggest problems a bride or groom-to-be may come across. These are the issues that are mentioned again and again on our forums. 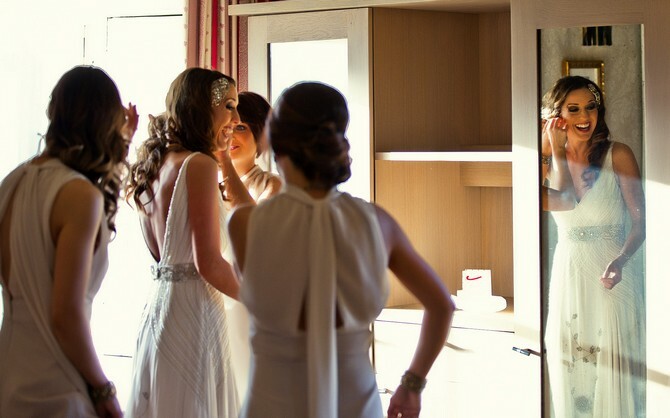 Over the years, we’ve met literally thousands of brides and grooms – and nearly all of them have experienced at least one of these. So get comfy – when you know what’s coming, it’s a lot easier to deal with it. It’s pretty unusual to have a completely unlimited guest list – most couples have a number they need to fit within, usually set by the venue. The first two or three dozen people won’t be a problem at all – they’re your family, your closest friends, your bridal party. 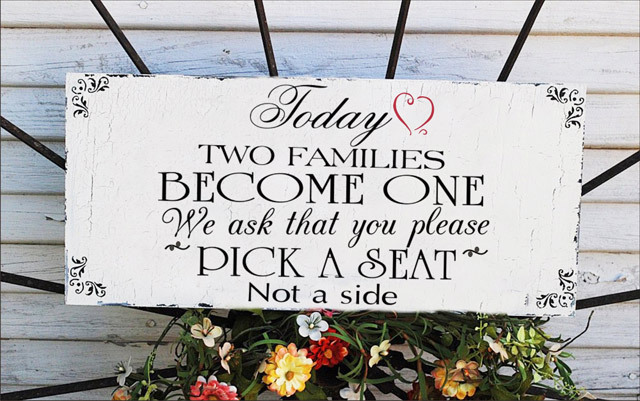 Then come the other friends, the bosses and work colleagues, the more distant family members, the boyfriends and girlfriends of the bridal party… Then – your parents put in their two cents! Oh, but you must invite your neighbour/former nanny/mum’s best friend/dad’s friend from golf! In fact, some parents just go ahead and invite people without even asking – and very often, it’s because they contributed money to your wedding (because they’re entitled, you see). Then the OH’s family pitches in too, and he or she doesn’t say anything for fear of offending mum. 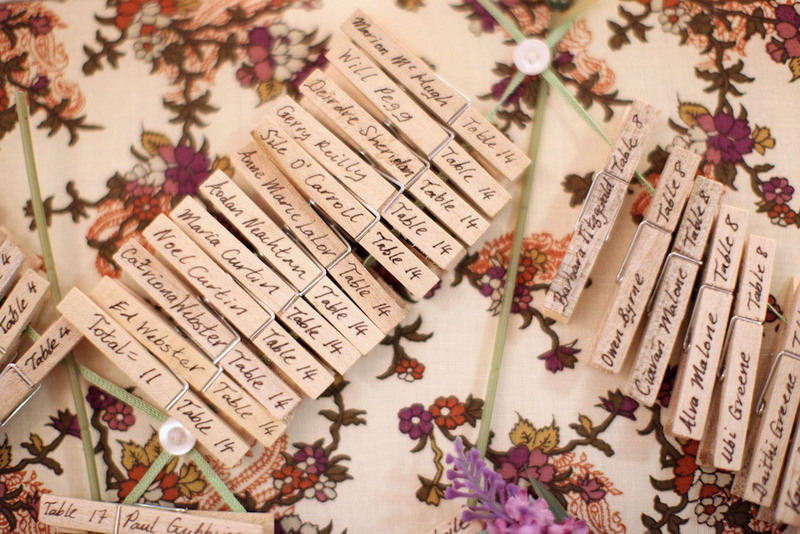 Then there’s the ‘plus 1’ discussion – effectively doubling your guest list in one sweeping motion. Then – family issues come to life! People get offended because you’ve invited or not invited someone. And of course there is the immortal question of kids at weddings. This is usually the first point where the elopement starts to look very attractive indeed. Everyone will have an opinion about who you should and shouldn’t invite. Be prepared for this – stand your ground and practice saying ‘I’ll talk it over with the bride/groom’. It’s very simple, you see: on your wedding day, you should be surrounded by the love of people who genuinely care about you and value your happiness above all, not a bunch of strangers. So, don’t let anyone pressure you into inviting people you’ve never met or whom you don’t like. If you don’t already live together as a couple, there is a very good chance the wedding budget is the first big financial hurdle you’ll tackle together. It’s also a source of many arguments, and not just with your partner – as mentioned before, if your parents are contributing to the wedding, they’ll have their own words to say about how you should spend the money. So do keep this in mind – a lot of people will tell you that you should or shouldn’t spend on this thing but not that thing. You will have endless discussions about where to cut back and where to spend instead. It’s just the way it is, in weddings and in real life – money causes a lot of arguments. Here’s how to prepare: accept that arguments over money will happen. Agree on your spending – what’s important to you? Perhaps set a limit for certain categories for example you don’t want to be checking about how much you should spend on every single ribbon, but on the other hand you don’t want to buy shoes that cost €1000 without mentioning it first. 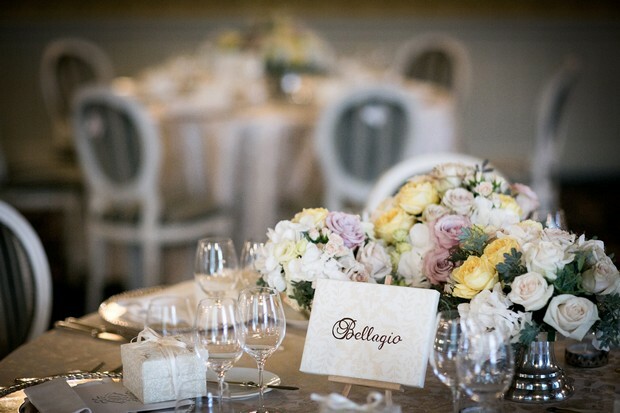 Apply the following three questions to every item you buy for the wedding: will we use it? Is it worth it? Is it cheaper elsewhere? If the answer is ‘no’ to any of these, reconsider buying the item. And, as we already mentioned, if you accept a monetary wedding contribution from anyone, be prepared for their opinions – and arguments – on how you should spend it. And, if you start dreaming about eloping to Vegas, don’t worry, it’s totally normal. A wedding is a happy family event and the best reason for everyone to get together while looking their finest and being in a merry mood. And because it’s such a personal event, your family and your partner’s family will have a lot to say about it. That’s just the way it is. You’ll receive a lot of advice you didn’t ask for. They’ll give you tips and hints from their own weddings. They’ll be horrified at anything they’ll deem ‘unconventional’ – even a bit of innocent DIY. They’ll try and talk you into things you don’t want, because ‘that’s the way it’s done’. Or, it can go the other way too. They’ll show no interest and they won’t give you advice even if you ask for it. To put it simply, prepare to see a side of your family you haven’t seen before, because weddings bring out a funny side in the people closest to you. It’s sometimes hard to deal with family because, naturally, you don’t want to offend them. Agree early on, that you will talk any suggestions over together. It’s the perfect answer (a magic phrase, if you will), to say ‘thank you, I’ll talk it over with the OH and we’ll decide together.” Also, understand that your family wants to help, and perhaps they’re just being really awkward about it. Listen to what they have to say, then step back and do your own thing anyway – we promise, come your wedding day, nobody will be upset that you didn’t take their suggestion – they’ll just be happy for you. Pleasing a large group of girls is bloomin’ difficult, and sometimes even impossible. You’ve taken it upon yourself to dress them, shoe them, coif them and gift them. Say you have four bridesmaids. Three will love what you’ve chosen, one will kick off. Two are happy to attend the hen night, the other two don’t show up. Another one will not like anything you suggest, but won’t tell you until the day of the wedding, possibly reducing you to tears. Just look up ‘bridesmaid problems’ on Google – it’s a real eye-opener. We’re sorry to say such things about girls who are probably your closest friends – but as we already said, weddings bring out unexpected things in people. Here’s how to deal – first, choose your girls carefully! When you first get engaged, you may want to ask absolutely everyone to be your bridesmaid – but don’t. Firing a bridesmaid is hard. Saying that you haven’t had a second to make any decisions yet is much easier. Second, try to keep the number low. The more girls you have, the more potential for discontent (not to mention the costs!) Third, consider having one chief bridesmaid and some older children as assistants – they’ll be very happy to take part, will love whatever dress you choose for them, and won’t throw any tantrums thanks to their age. Everyone said they’d be delighted to come to your wedding when you announced your engagement so you’re surprised when the RSVPs start to trickle in slowly, so slowly. And then the deadline starts looming on the horizon. You’ll count the replies – or check your fab spreadsheet – and you’ll discover that half the guests haven’t replied yet, and the venue needs your numbers in three weeks. You may think that people don’t care about your wedding – that’s not the case, we promise. People are just flaky, and when they get an invite with a deadline that’s two months away, they’ll simply put it away “to reply later”. Don’t think about it too much – it’s time to take action. In this day and age, everyone wants things to be as convenient as possible – so give your guests many options to reply. 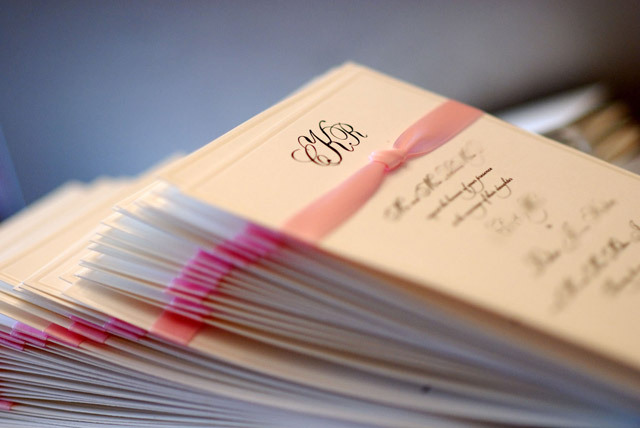 Phone, text, snail mail, email, your wedding website – and delegate keeping track to two people, for example the groom and your chief bridesmaid, so that the guests can contact them with any questions, instead of driving you crazy. Keep a list or a spreadsheet of all the guests, and tick off the ones who have replied. About three weeks before the deadline, start contacting the people who haven’t replied yet – you need to have your final numbers about a week in advance, four days max. At this point, be prepared for all kinds of stupid questions. If you’re having a kids-free day, people with kids will ask you if they can bring them anyway or can they bring an extra person – practice saying no politely.You must keep in mind – a deadline is a deadline. The venue needs your numbers to make sure everything is as prepared as it should be. The people who don’t reply WILL miss your wedding. You may find yourself absolutely marvelling at the nonchalant attitude people take towards RSVPs. Just remember – that’s just the way it is. 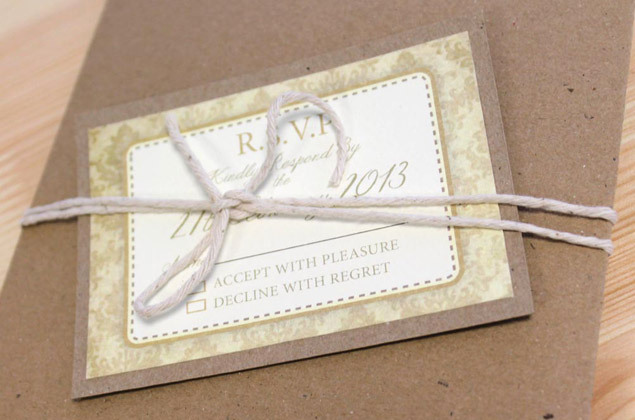 RSVPs are just one of those things that drive most couples crazy. 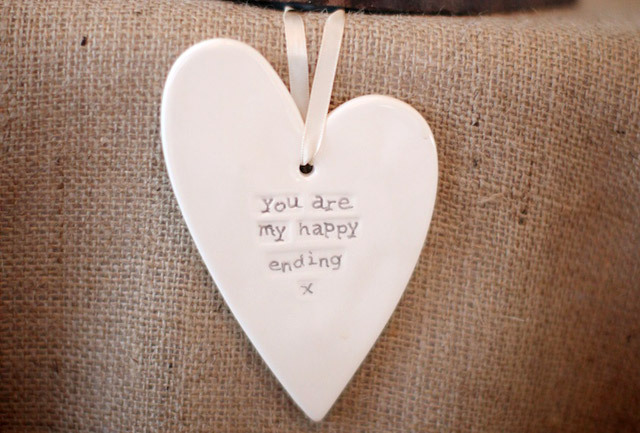 And there you have it – the five things that drive many couples to elopement. Now that you know what to expect, you can meet them head on – and whatever happens, we promise you’ll have the best day of your life anyway.